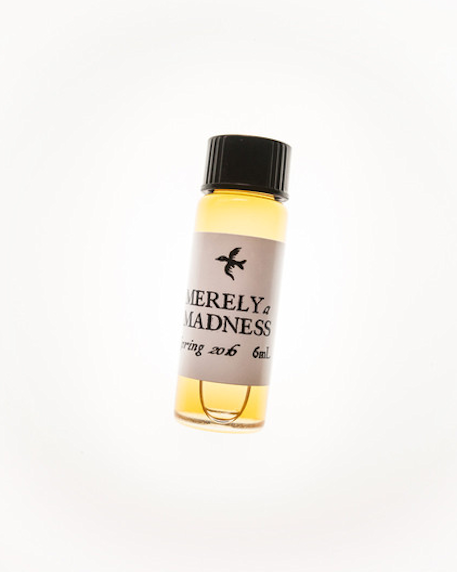 Merely A Madness Perfume Oil from the Spring 2016 collection by Sixteen92. Ingredients: Fractionated Coconut Oil; Jojoba Oil; proprietary blend of fragrances, essential oils, resins, attars, and/or absolutes. Other: Several of our fragrances use natural oils, resins or absolutes that are partially solid at room temperature. This can cause varying amounts of solid material to settle at the bottom of your bottle, and this is perfectly normal. You will simply want to give your bottle a good shake before applying, to allow the ingredients to mix and mingle as they were intended. 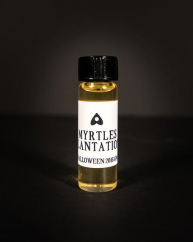 Much like vampires, perfume oils prefer the dark, and should be stored away from direct sunlight or sources of extreme heat. A cupboard, drawer, or tucked safely inside your handbag are their favorite places to live. Provided you store them safely, you can expect perfume oils to last around 2 years (usually longer) before ingredients may begin to weaken or break down. Any fragrance that contains citrus essential oil may have a slightly shorter shelf life — however, this does not mean that the fragrance will “go bad” in the traditional sense; the citrus notes may simply change or weaken over time. This is true of any natural citrus-based note, and is not specific to our fragrances. 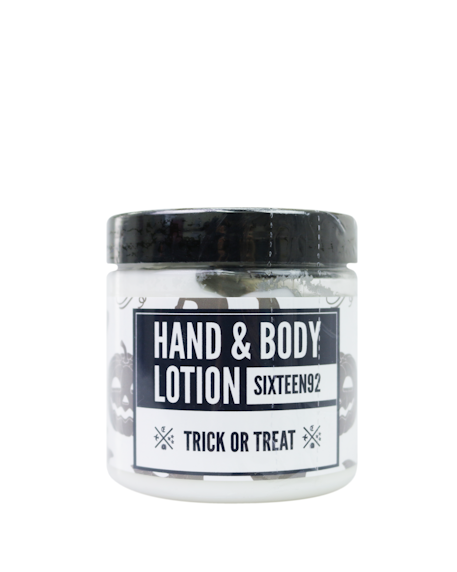 We recommend that hand & body lotions, hair care products and shower gels be used within approximately 1 year of their purchase date. 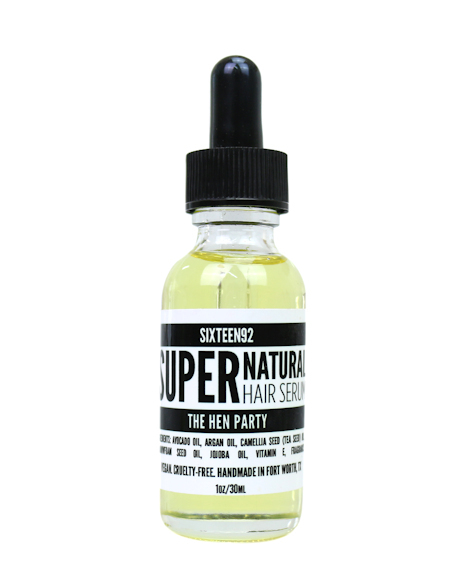 SuperNatural Hair Serum glass bottles should be stored in a dry area away from sources of heat or direct sunlight and should be used within approximately 18 months of purchase. Always keep perfume oils away from children and pets, and discontinue use if you believe you may be allergic to a perfume or cosmetic. It is always good practice to apply a patch test of any new perfume or cosmetic, to ensure that you don’t have any allergies or sensitivities to included ingredients. 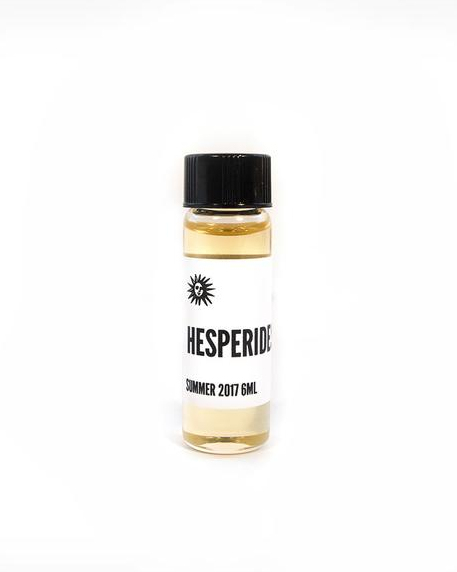 Perfume oils are for external use only; do not apply to broken skin, in your nose, mouth, or eyes (or other bodily openings), and certainly don’t drink it. Perfumes containing natural citrus oils may increase your sensitivity to sunlight. If you are a vampire, this should not concern you; mortals, on the other hand, should use caution when wearing any perfume containing citrus essential oils in situations of prolonged sun exposure. We do not use “tree nut”-based carrier oils in our perfume oils, however our perfumes are blended in an environment that may contain traces of various nut oils. Our SuperNatural Hair Serum contains Argan Oil, which is nut-derived. Please be mindful of this if you have nut allergies. 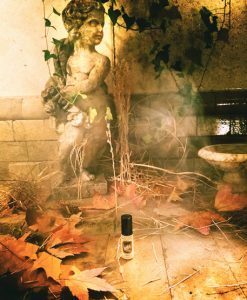 Sixteen92 is a conceptual fragrance house that crafts small-batch perfume blends inspired by literature, history, lore…and, yes, a little bit of magic. Blended to inspire, our fragrances are small journeys, transforming on your skin to awaken a strata of fantastical times, places and experiences. Hand made in the USA. I have no idea, but I’m getting something very similar to Dragons Blood Incense in this. With sandalwood. Strangely it’s not in the notes. I like the blend but I’m not a big fan of DB, so this is not a favourite, but you may enjoy it if it’s your style.